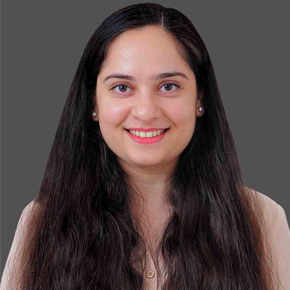 Garima is the Energy Practice Manager with Dalberg, a global management consulting firm that works exclusively on themes related development and social impact, at their Mumbai office. In this new role at Dalberg, Garima is responsible for, amongst other things, providing support to various teams that are working on projects related to energy access and clean energy; helping Dalberg think about the overarching development of their energy practice; dissemination of the knowledge and insights of Dalberg’s energy work through publications. At Oxford, Garima pursued MSc in Environmental Change and Management, with a focus on energy issues, from the School of Geography and Environment.